After a bachelor of science in biology, Jean-Baptiste will graduate with a master’s degree in pharmacology of the Sorbone University (previously University Pierre et Marie Curie [UPMC]) in Paris. He is currently focused on new therapies link to the intestinal microbiota. 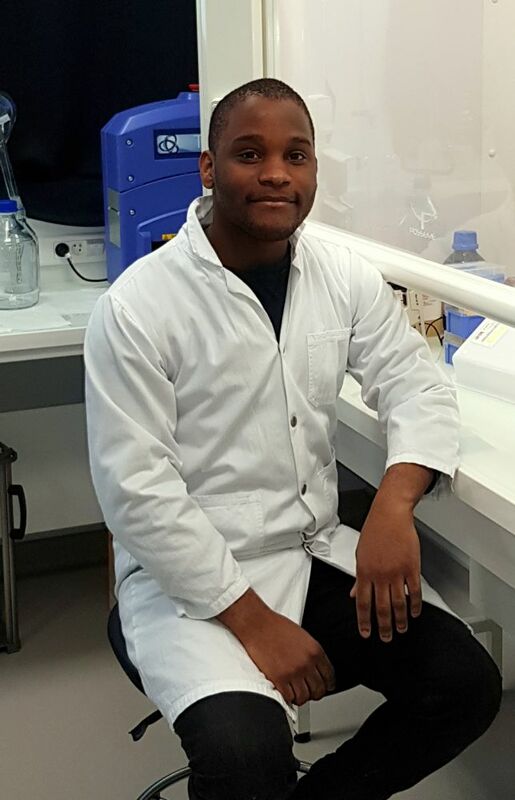 During his end-of-course internship, Jean-Baptiste will work on the development of a human microbiotia model in collaboration with the Pharmacology Lab of the university of Rennes 1 (INSERM U1230).